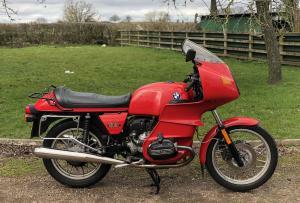 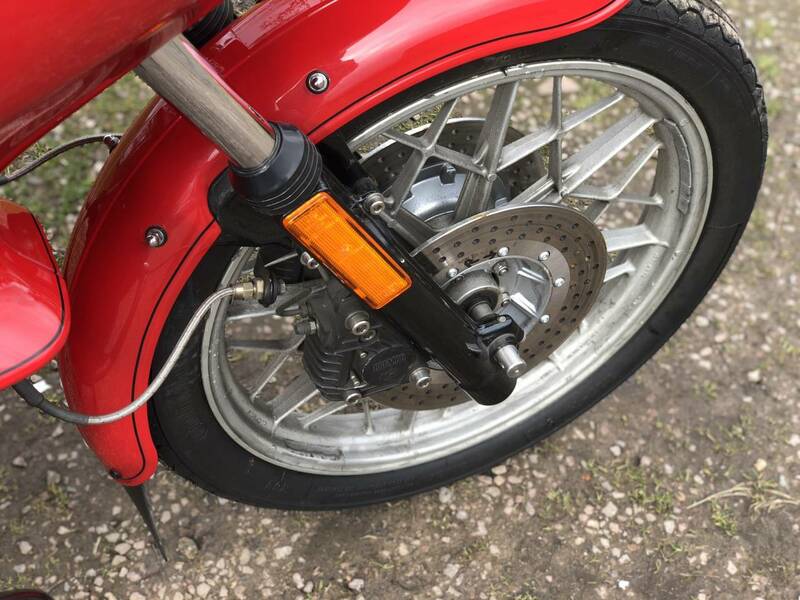 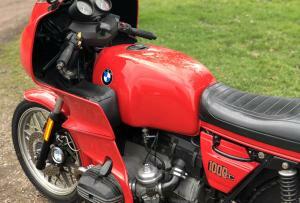 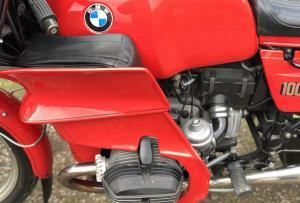 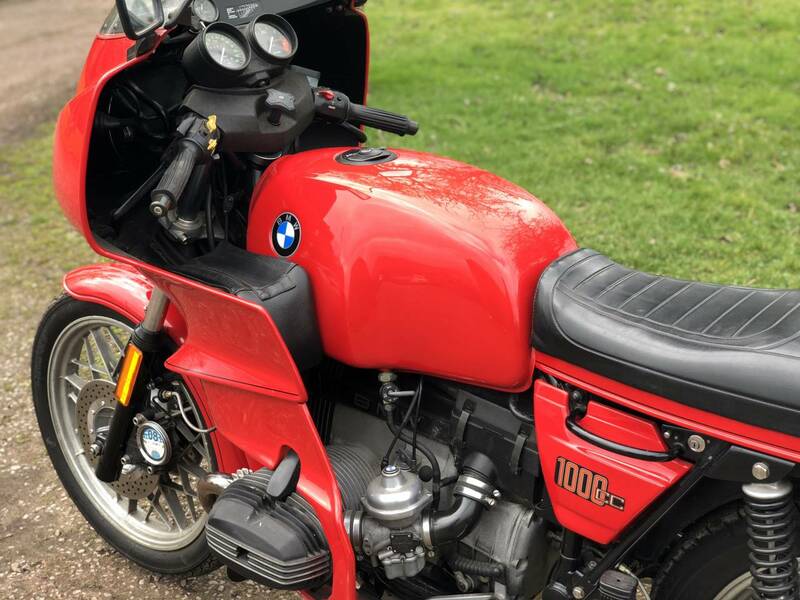 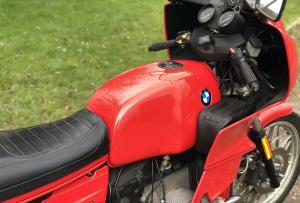 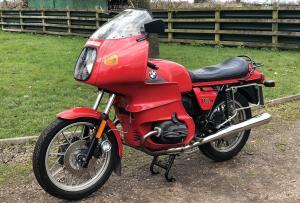 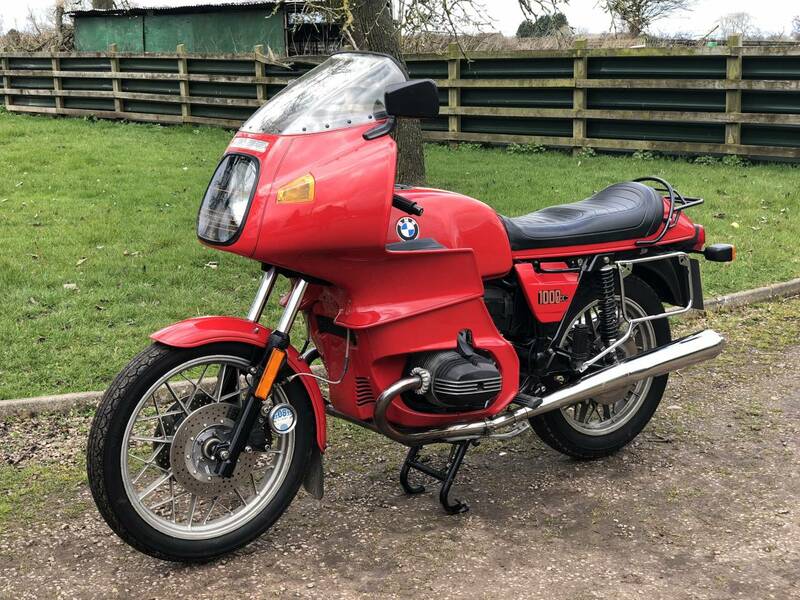 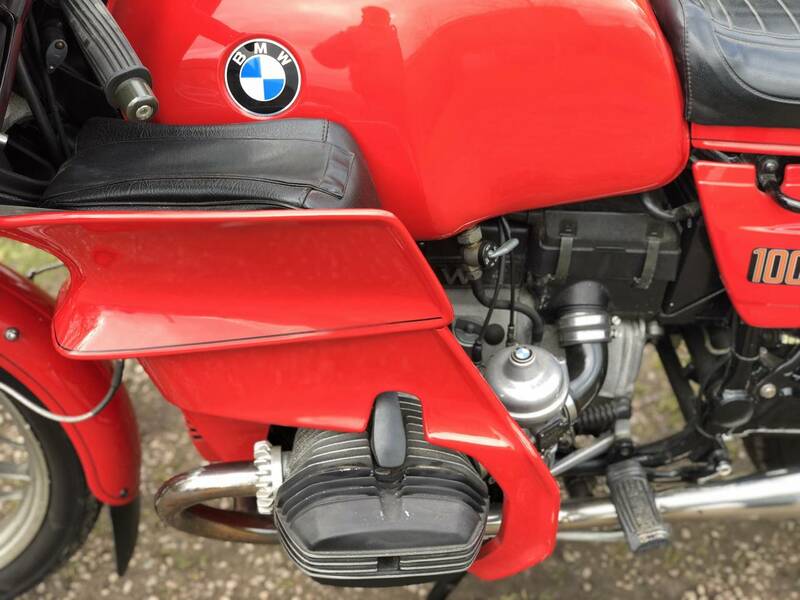 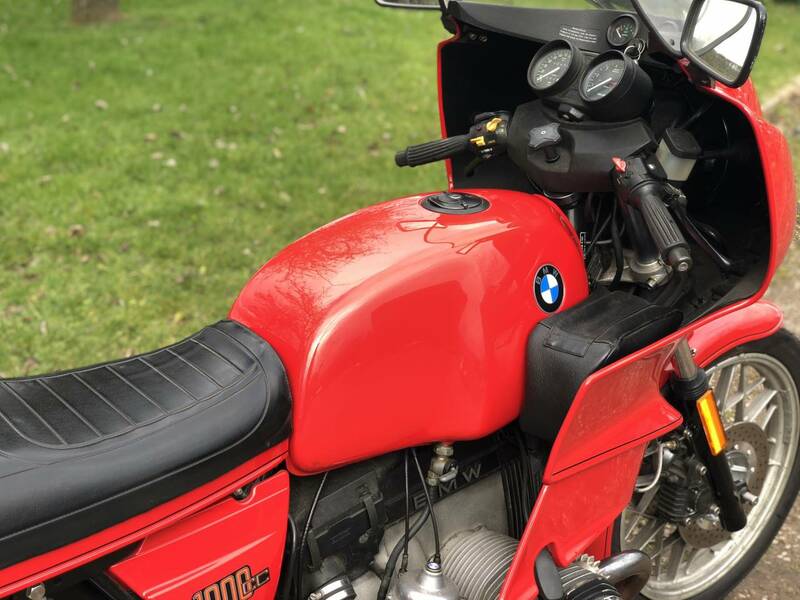 BMW R100RS 1981 , In Fantastic Condition , Being Cosseted By Its Former Keepers And Looking Spectacular , In Its Red Livery . 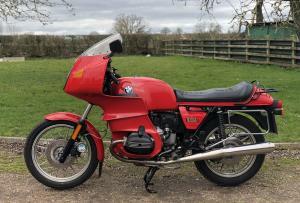 Comes With Matching Numbers , Only 40000 Odd Miles From New , With Old Mots , With Full SS Exhaust System , New SS Front Discs ; Brembos , Goodrich Brake Lines , New Master Cylinder , Progressive Fork Springs , BMW Luggage ; Including The Fairing Pouches , Immaculate New Red Paintwork , With Correct Coach Lining , Electronic Ignition , SS Fasteners , Original Cable Lock , Tyre Pump , Owners Handbook , Disc Lock And Service Kit . 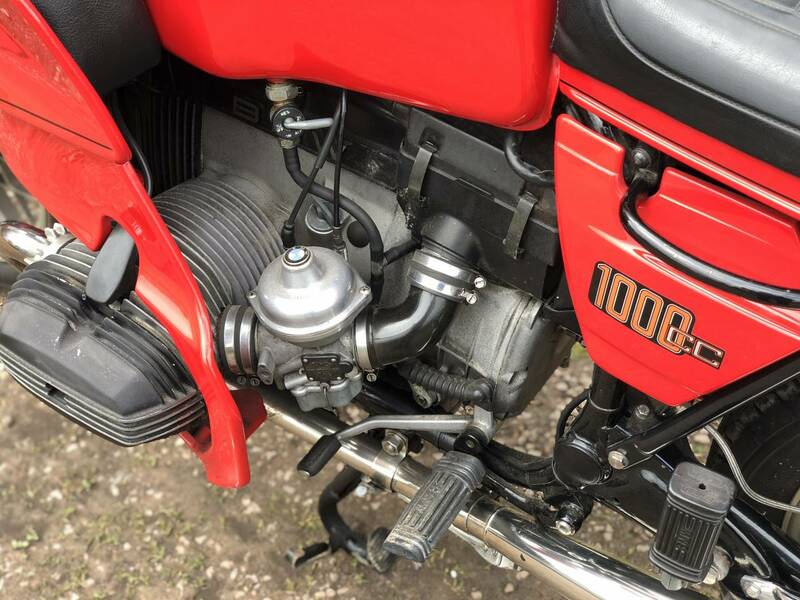 The Engine Fires Up Instantly And Is Smooth And Mechanically Quiet , Owing To Its Low Mileage And Everything Works As It Should . 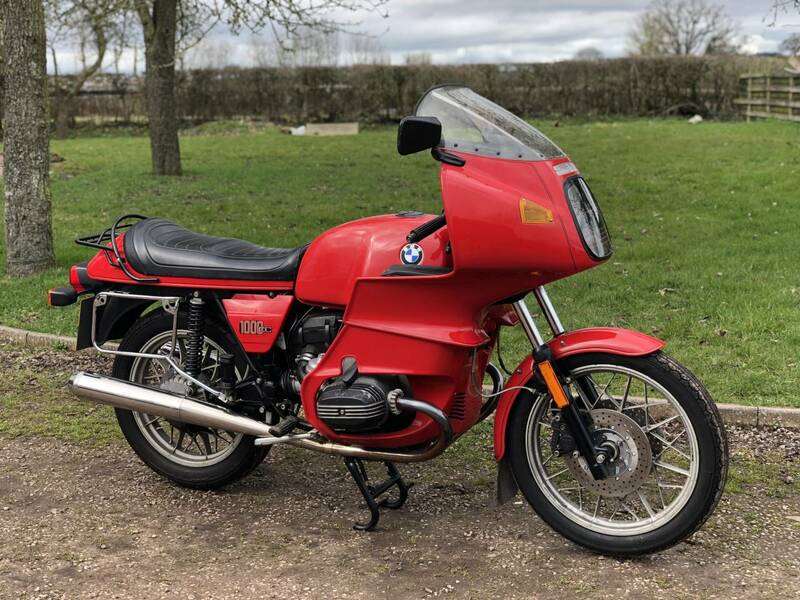 This Is A Time Warp BMW , Which Looks Like It Just Came Out Of The Showroom In 1981 . 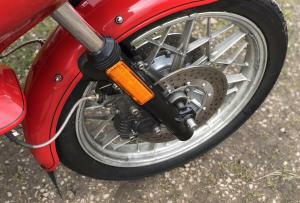 In Regular And Careful Use , Motd And Ready To Ride Away . 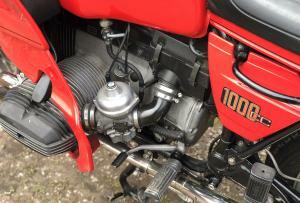 Prices For These Air Cooled's Are Increasing Rapidly And Are A Good Investment . 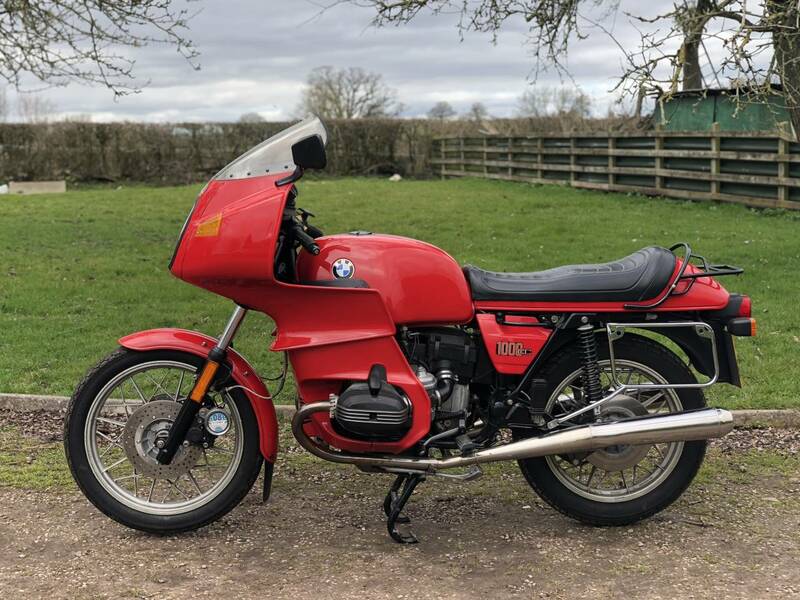 A Rare Find And This Example Must Be The Best On The Market .